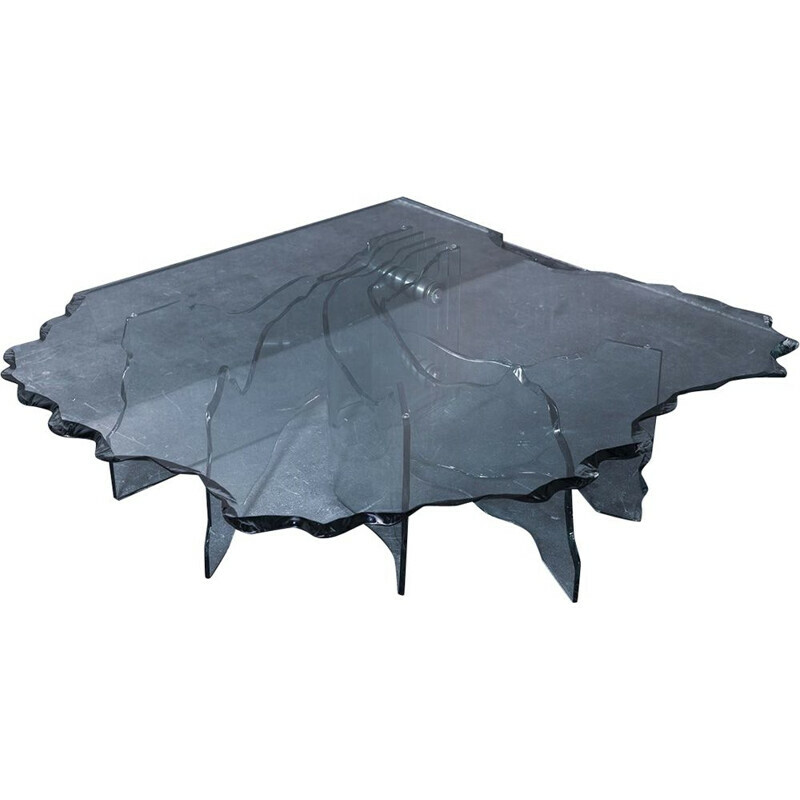 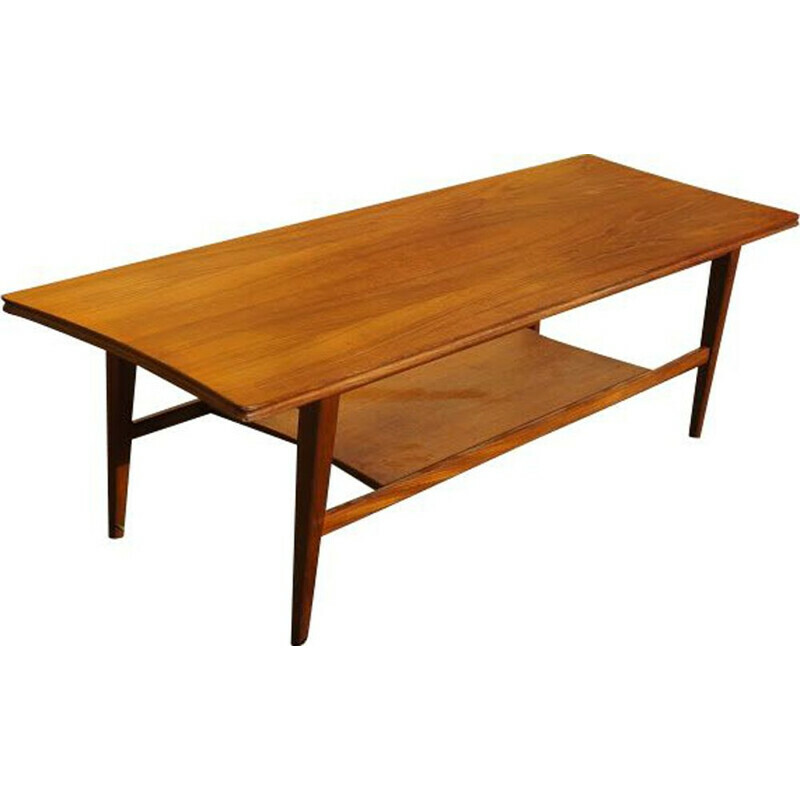 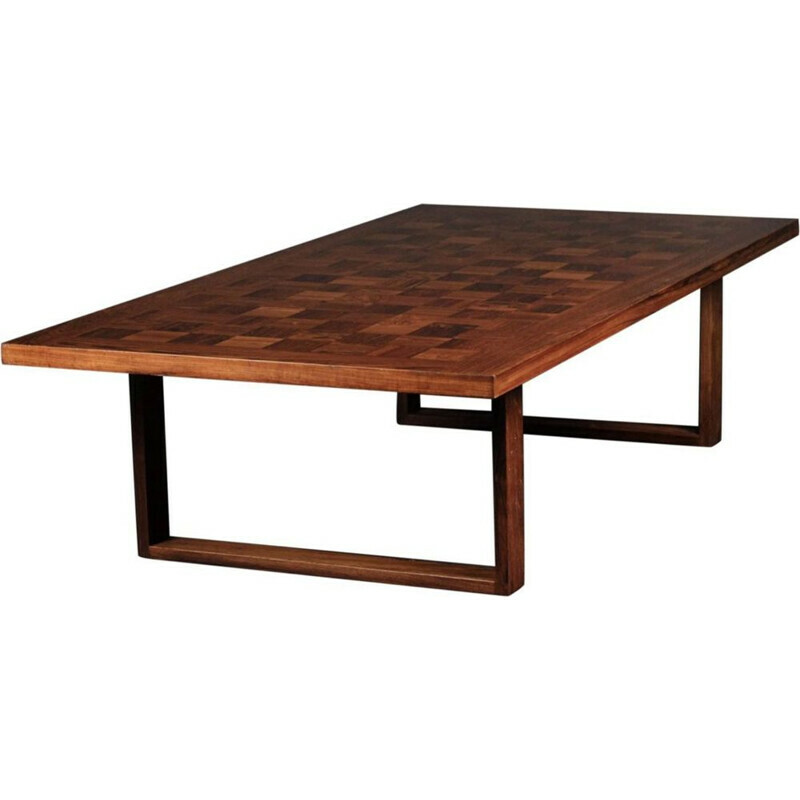 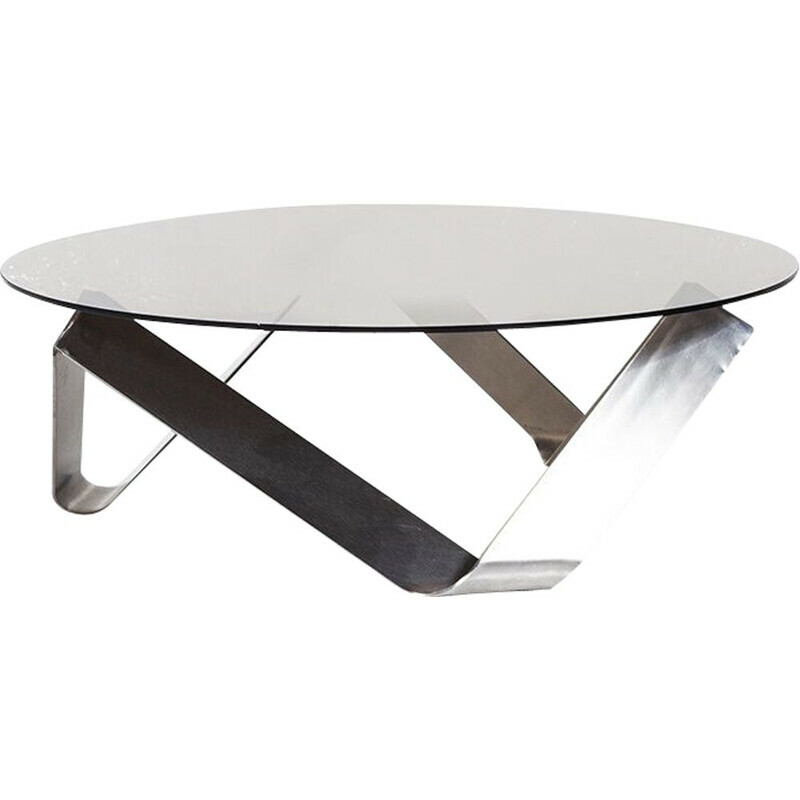 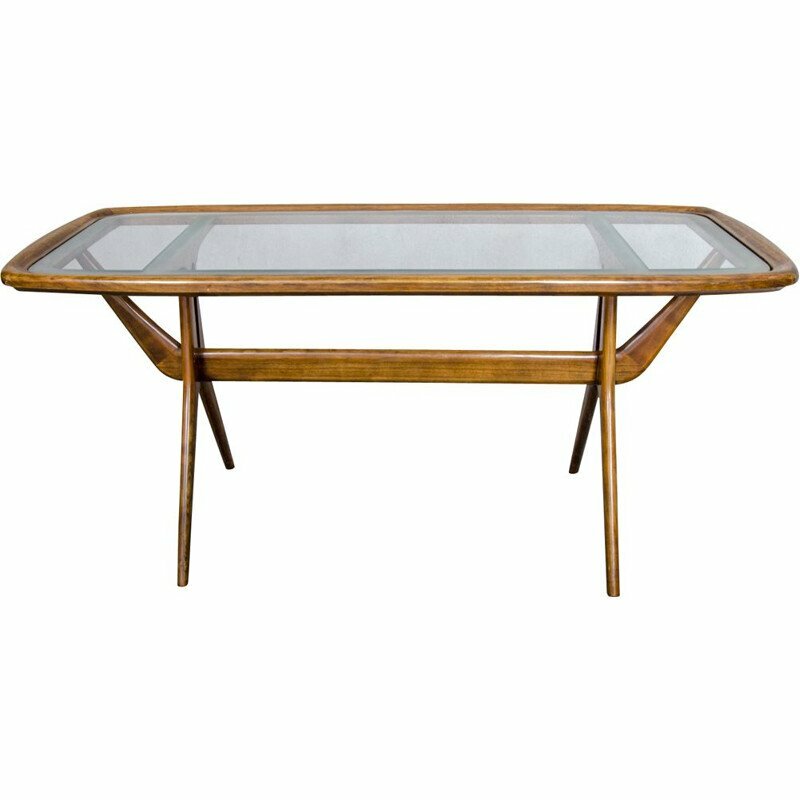 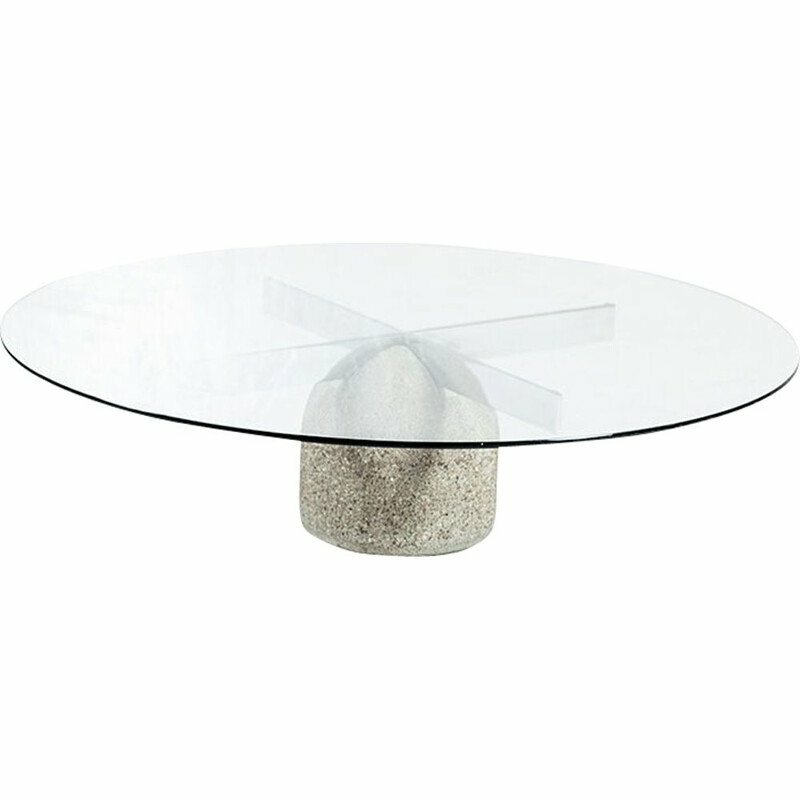 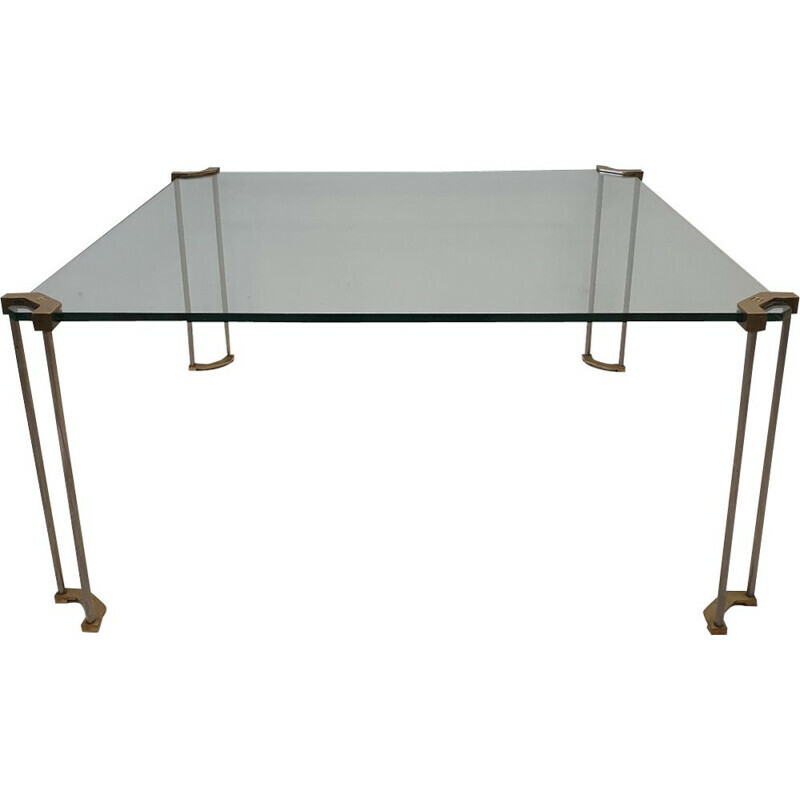 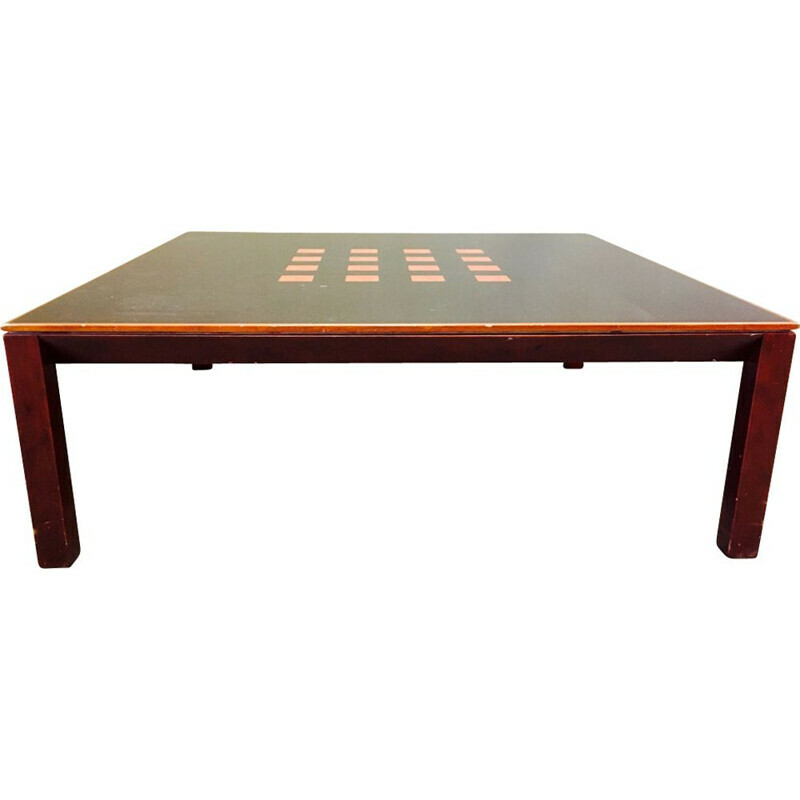 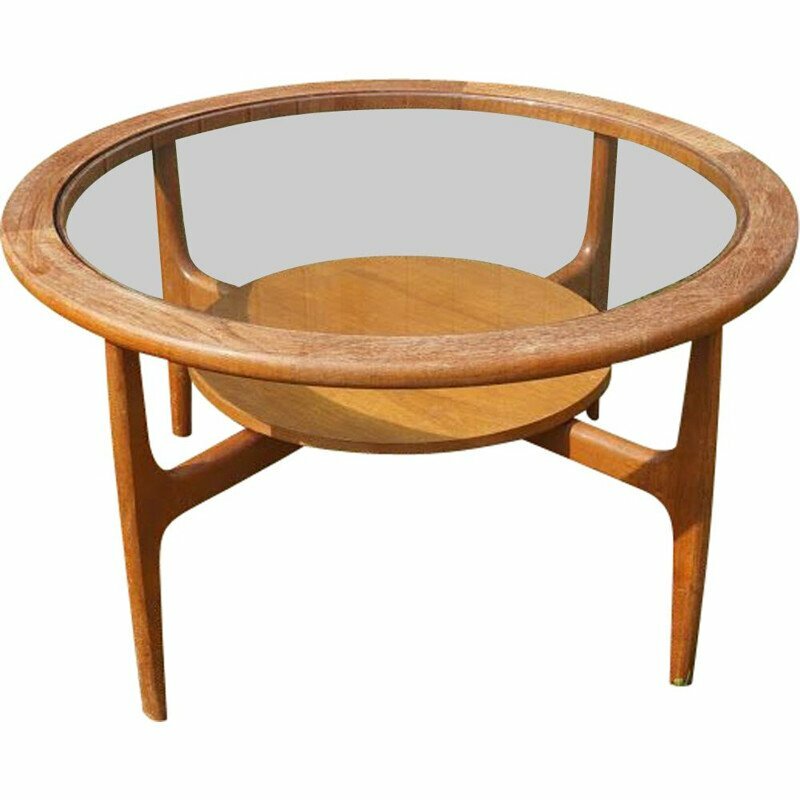 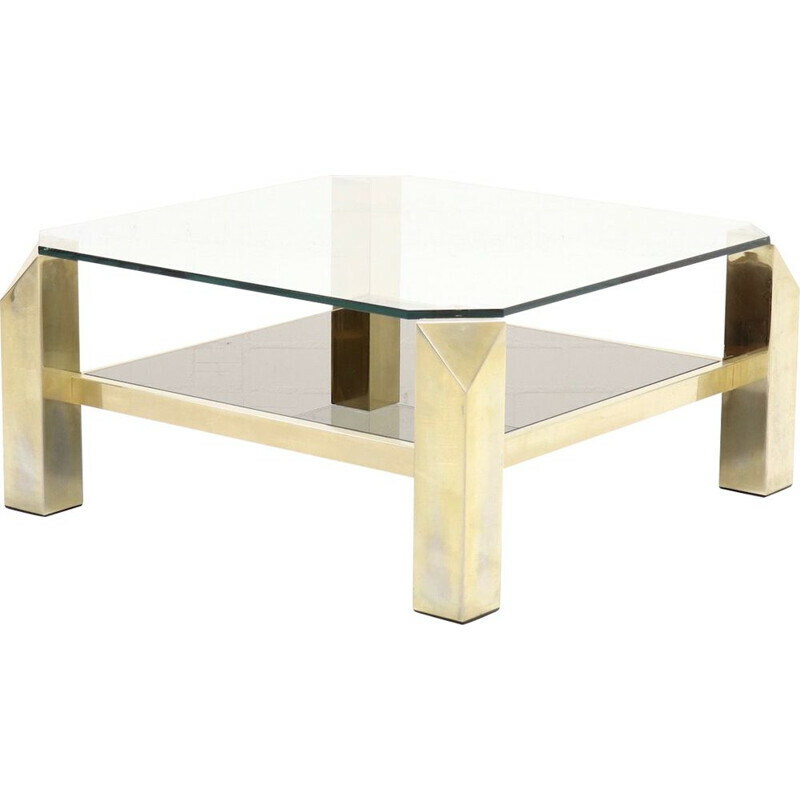 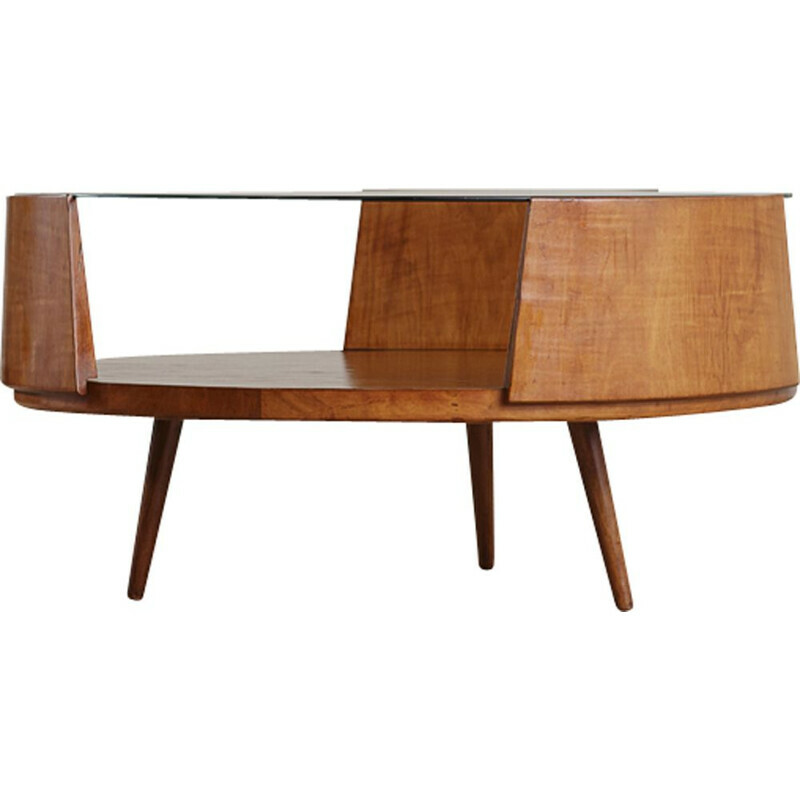 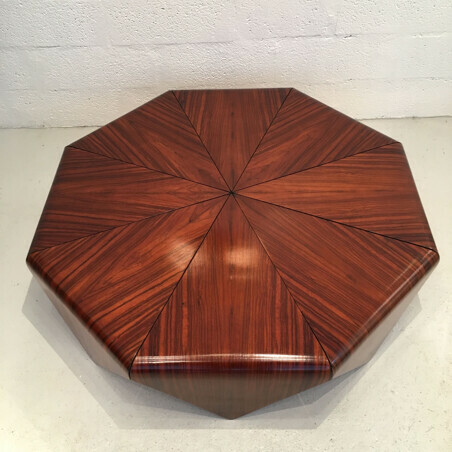 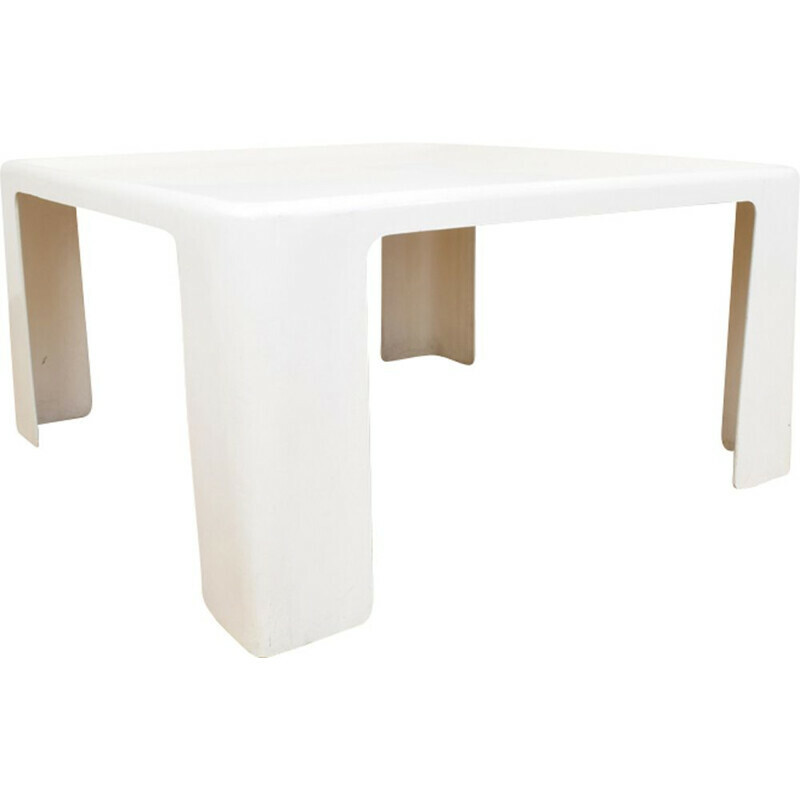 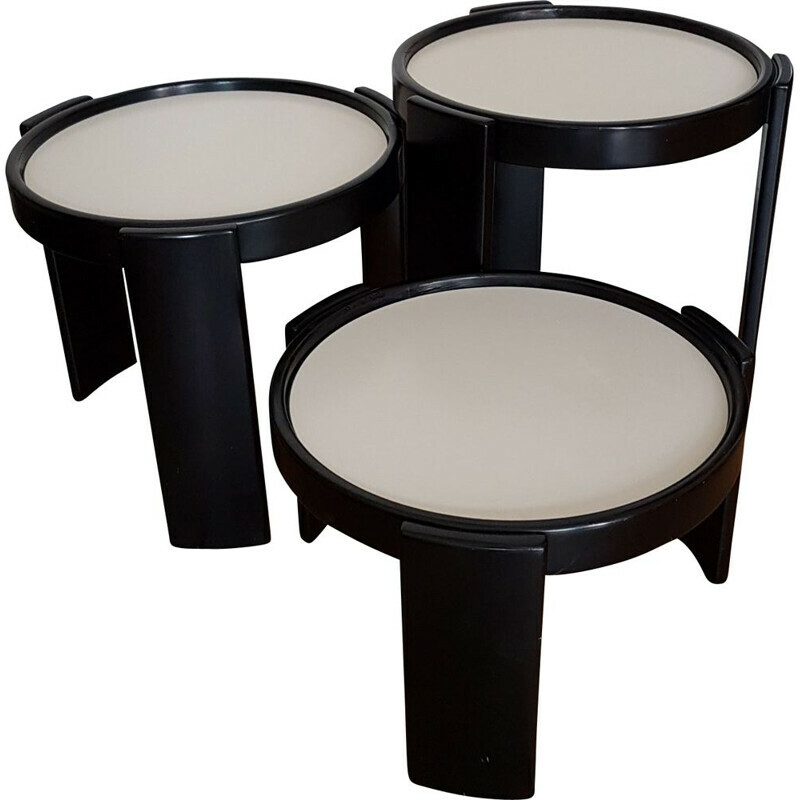 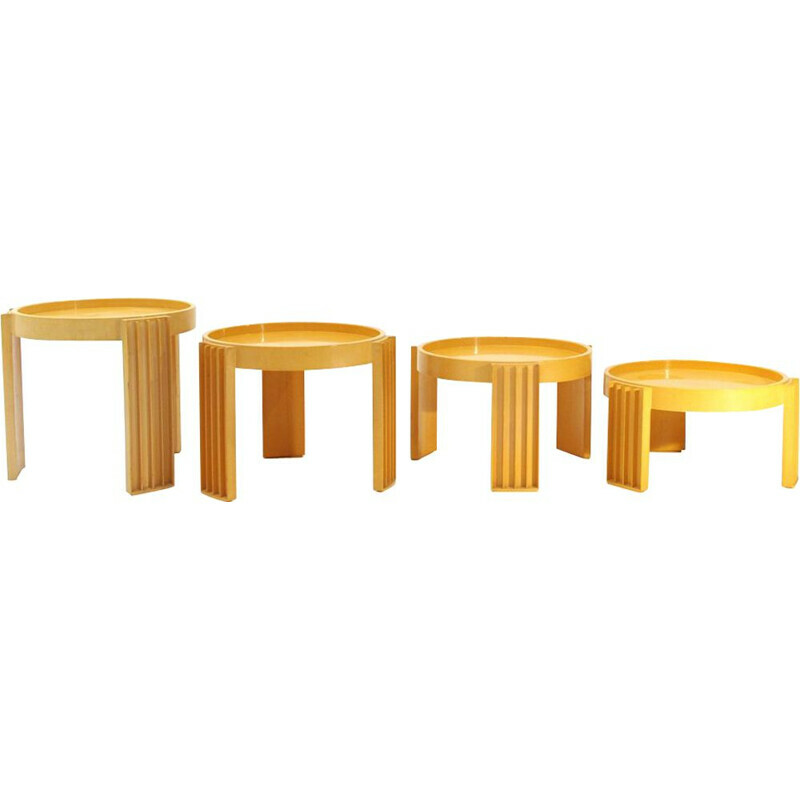 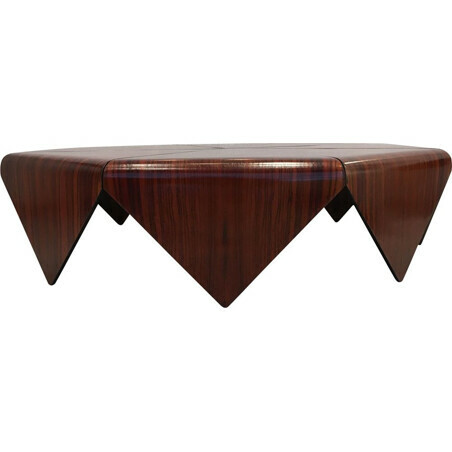 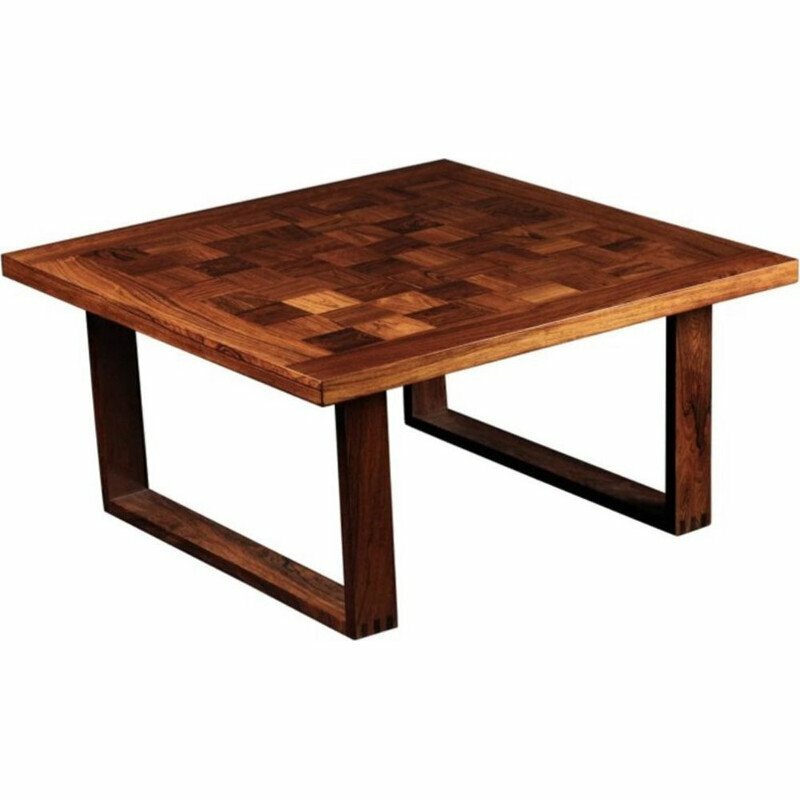 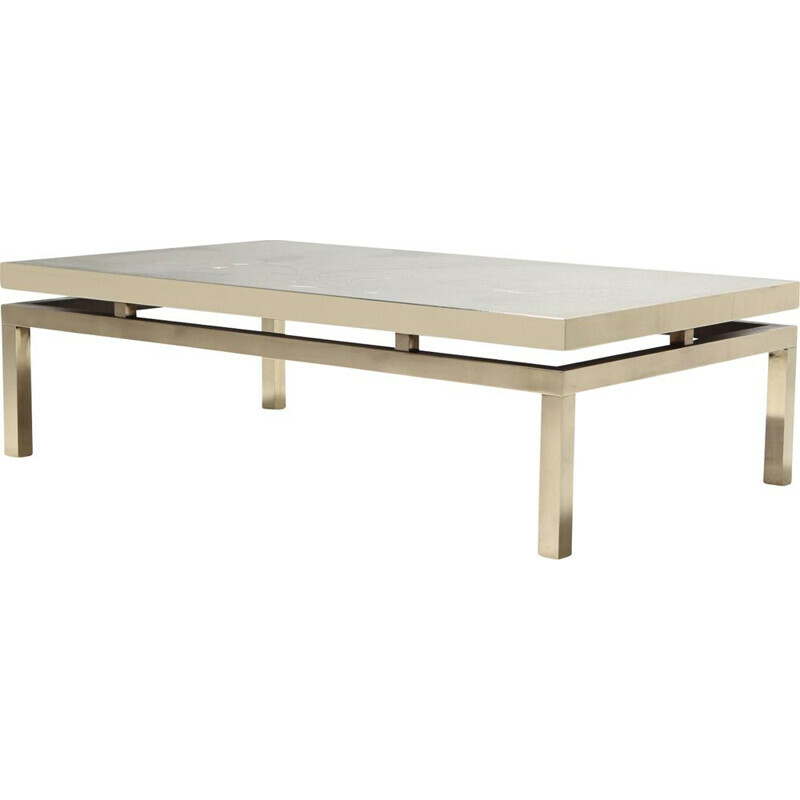 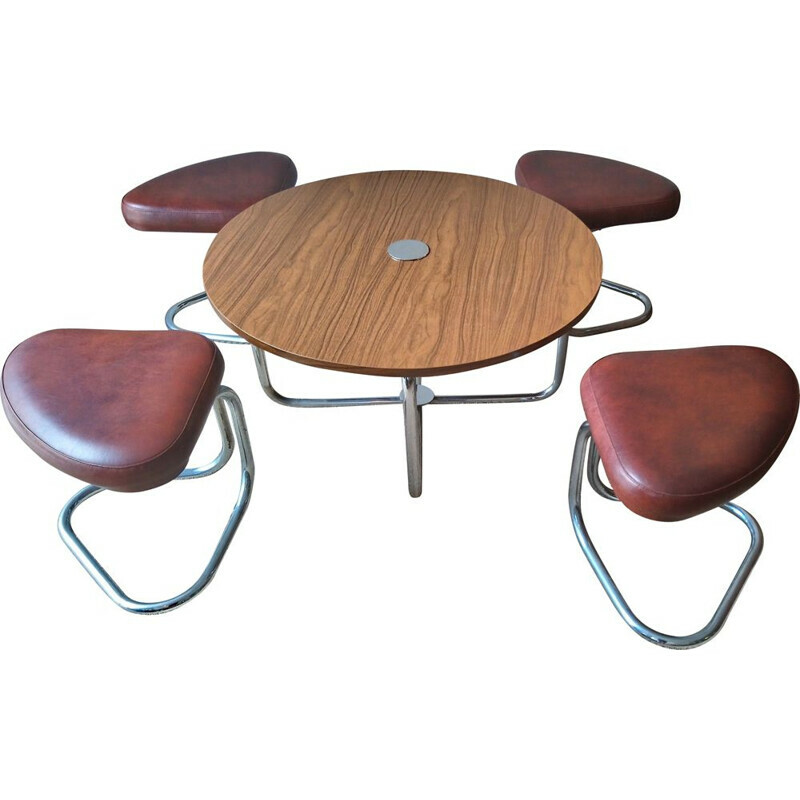 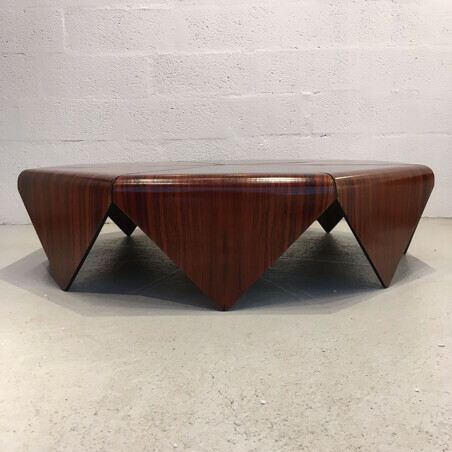 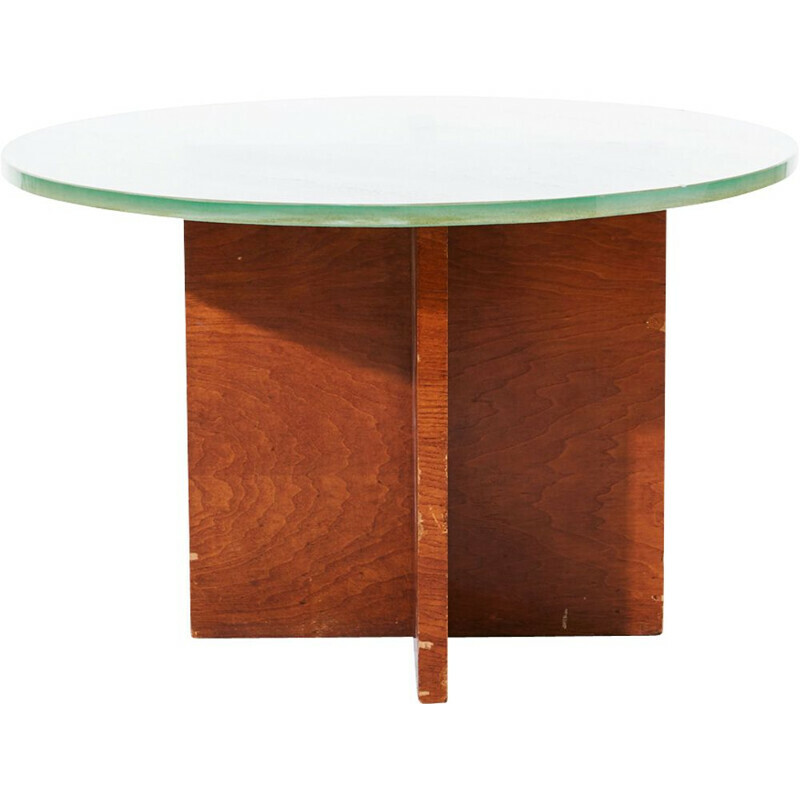 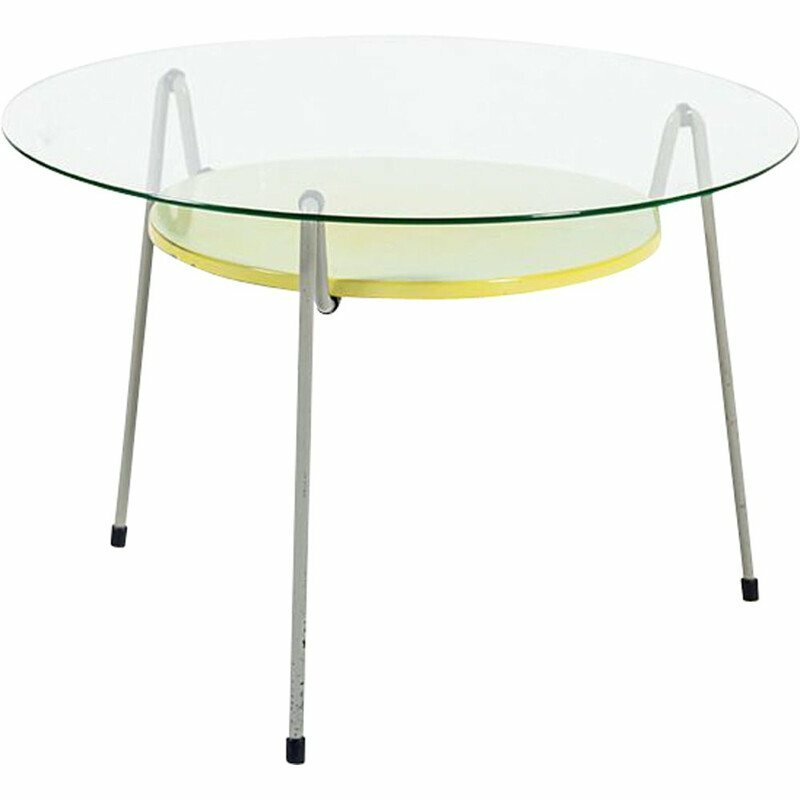 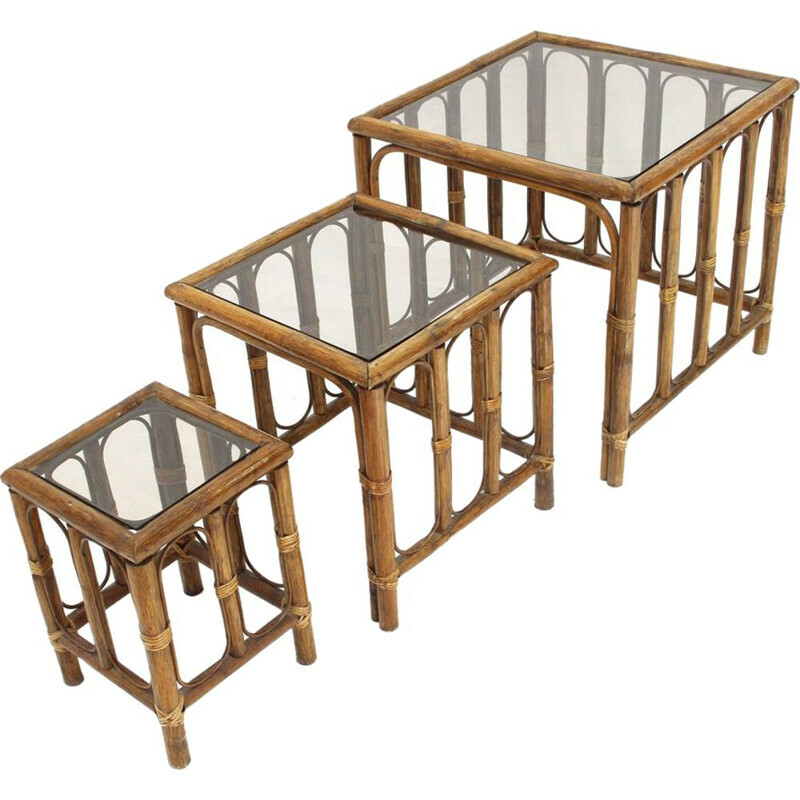 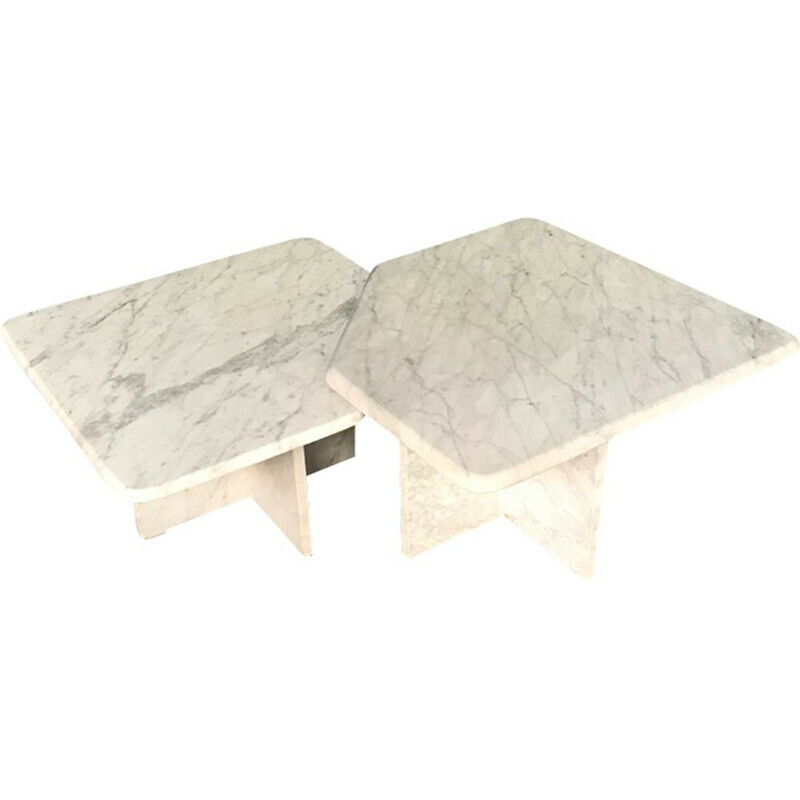 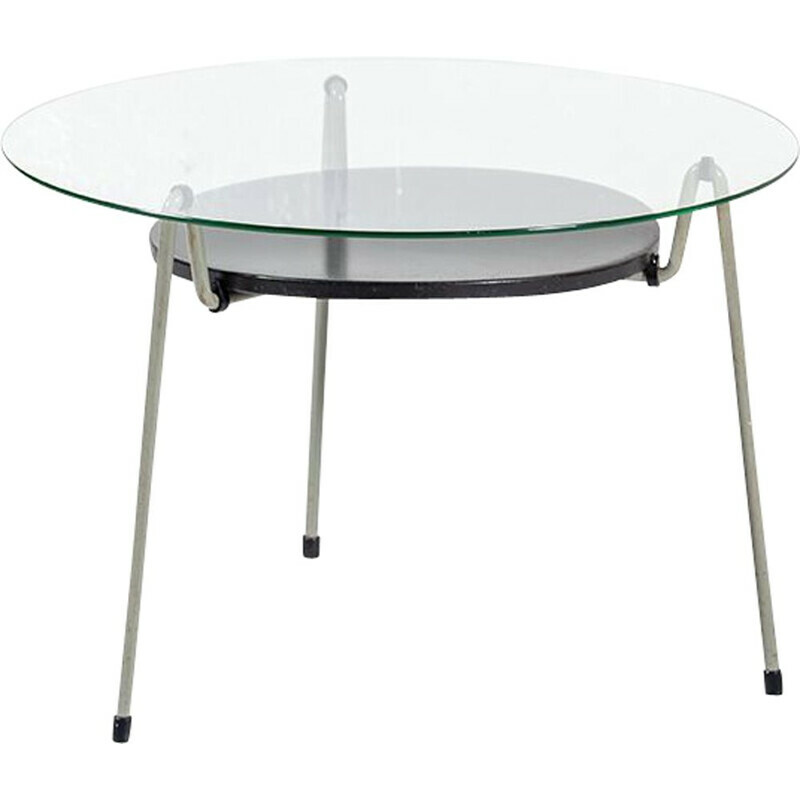 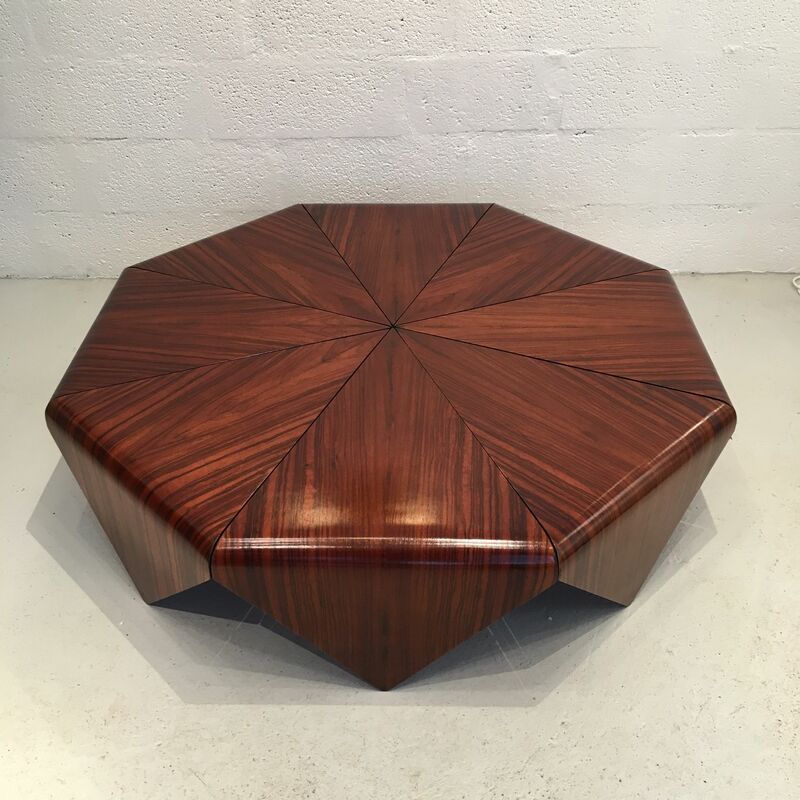 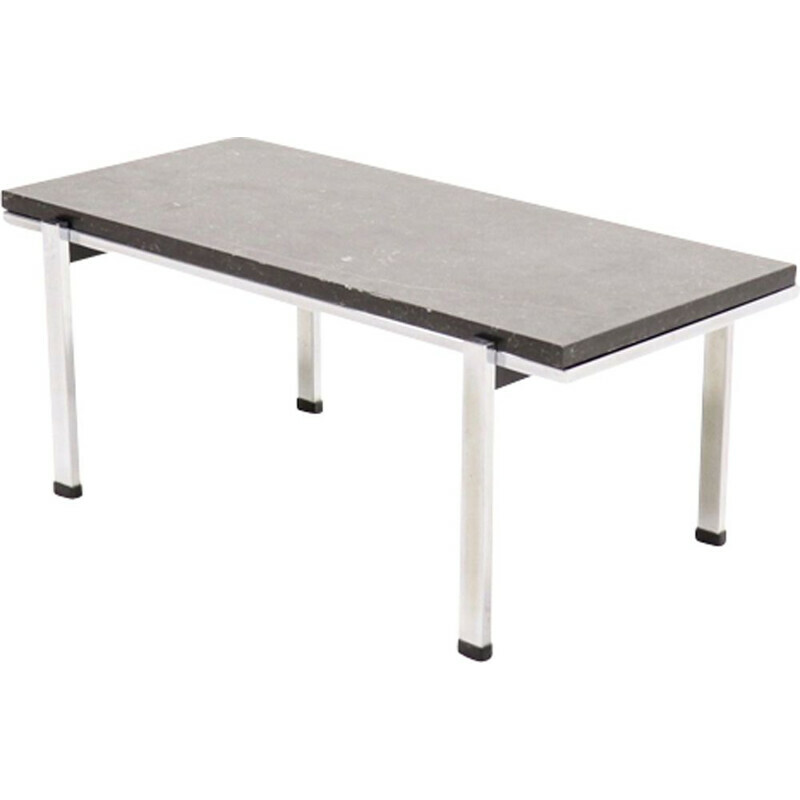 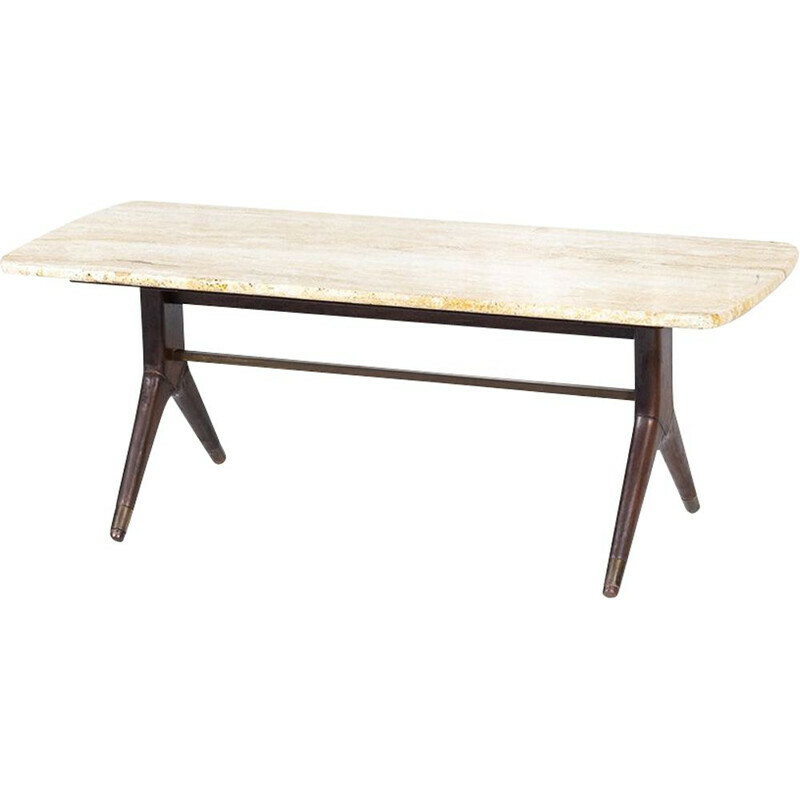 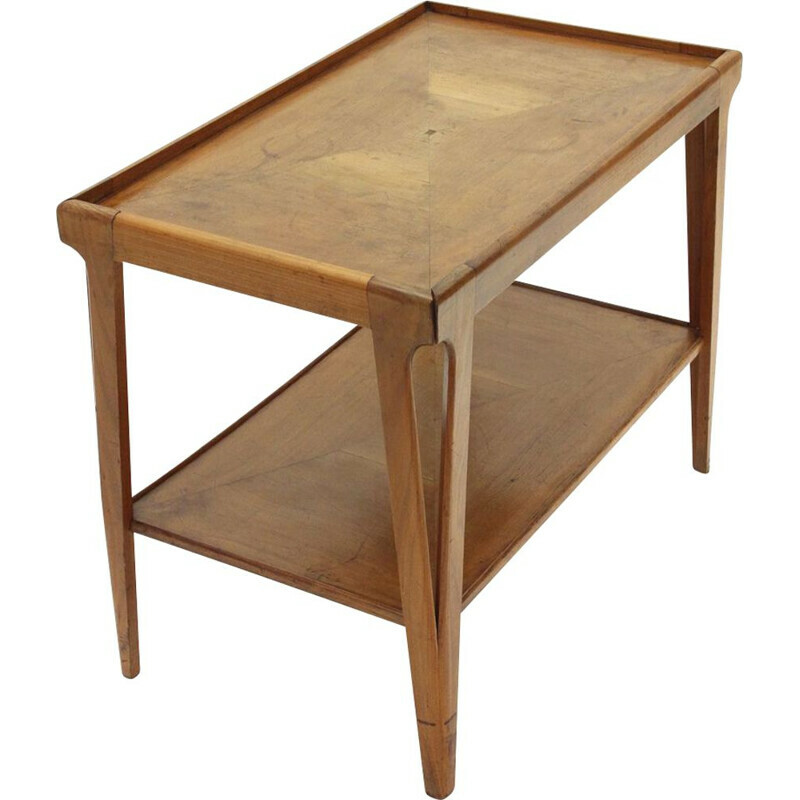 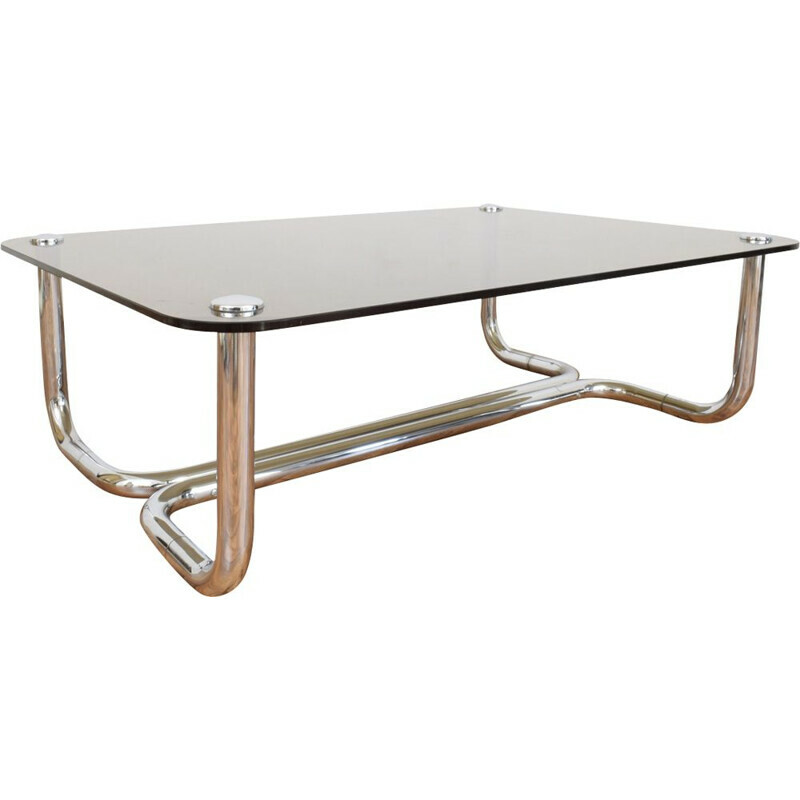 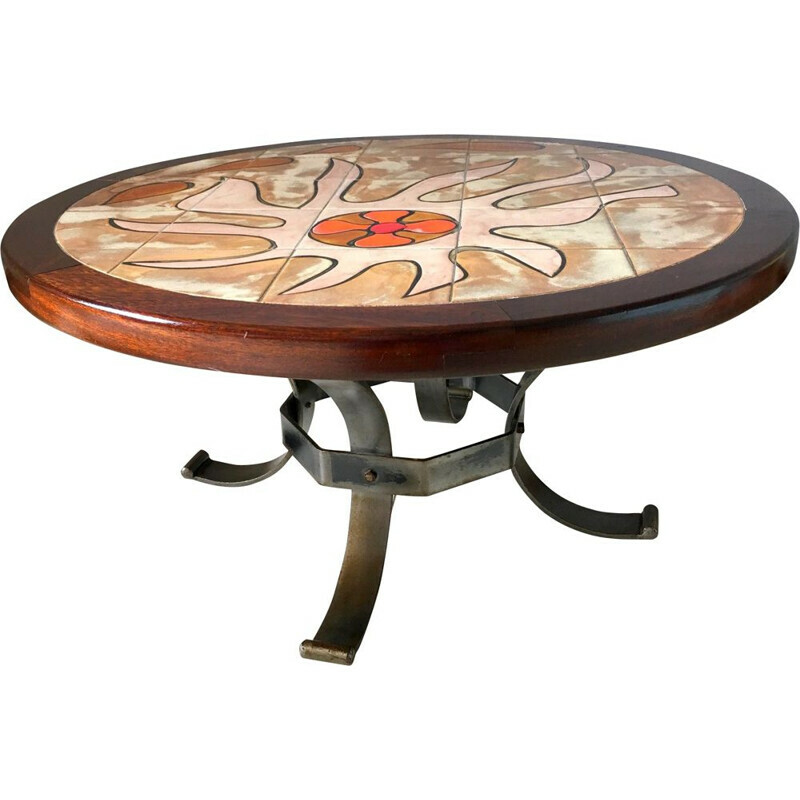 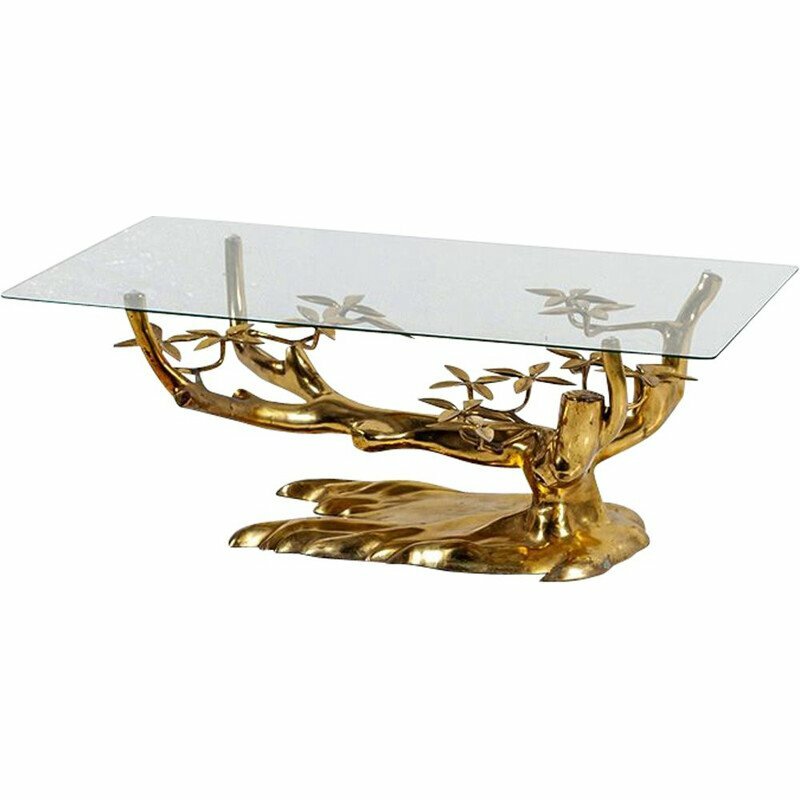 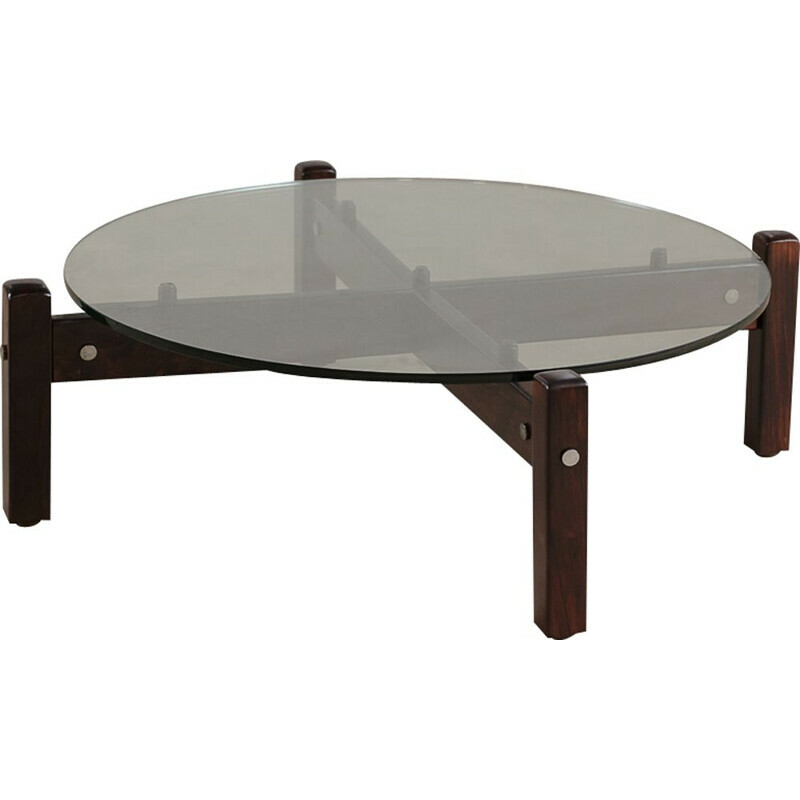 Rare vintage brazilian coffee table by Jorge Zalszupin, model "Petalas", circa 1960s. 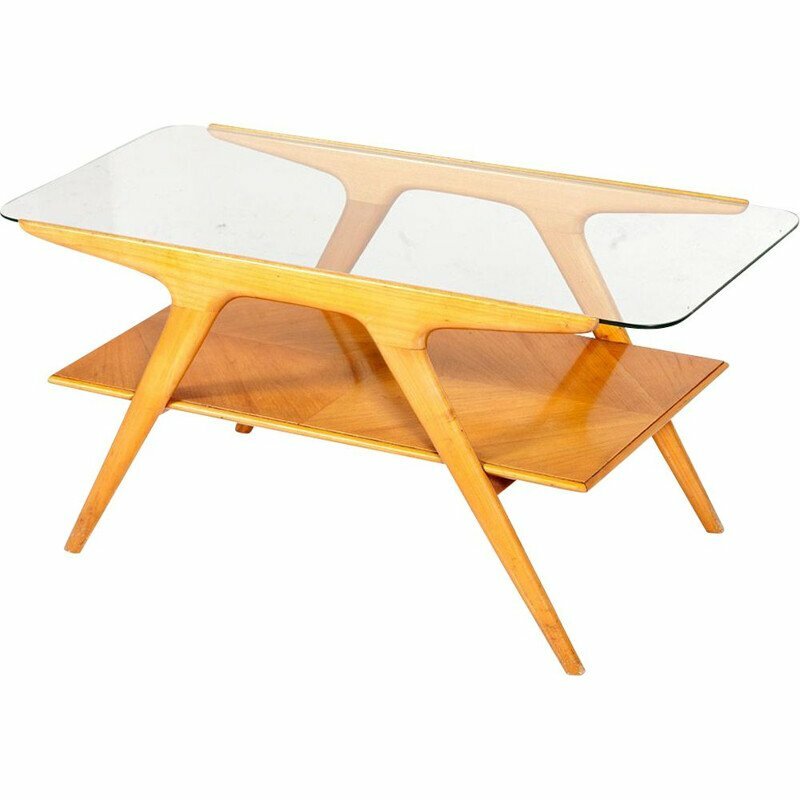 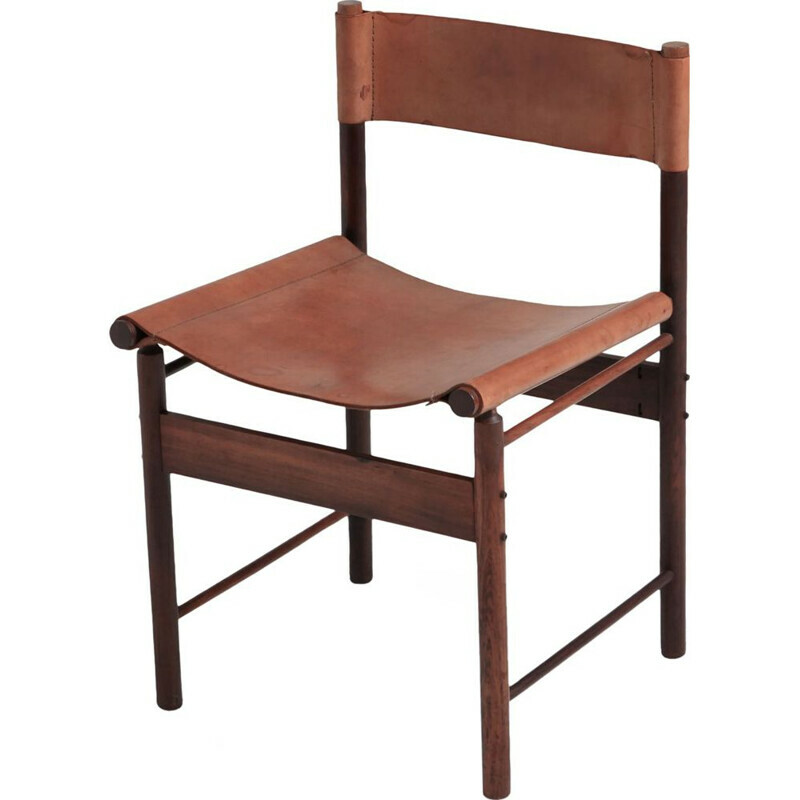 Produced only between 1959 and 1965. 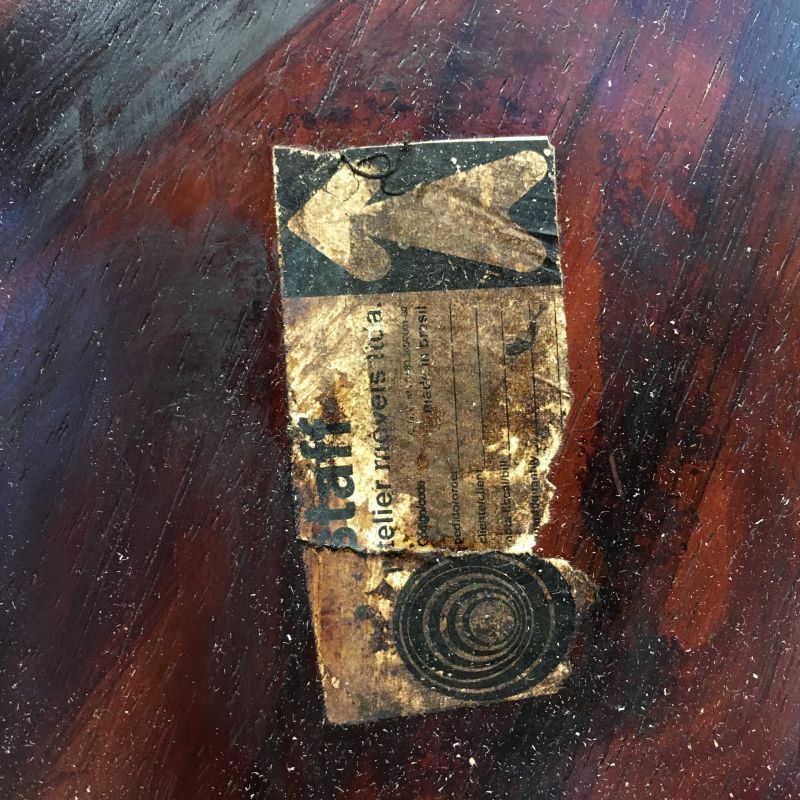 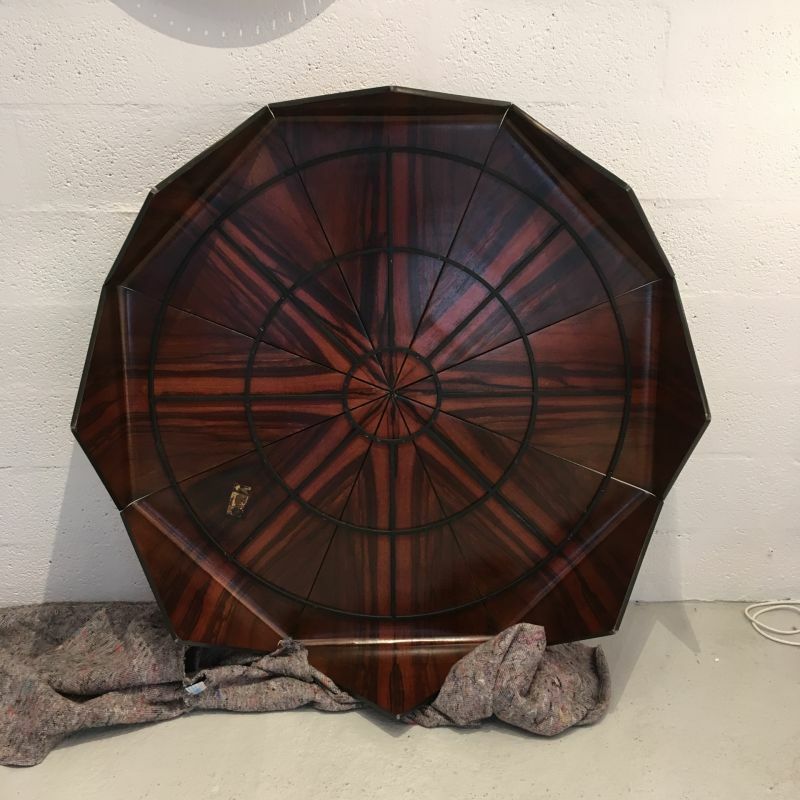 Rio "Jacaranda" rosewood, octagonal in shape.